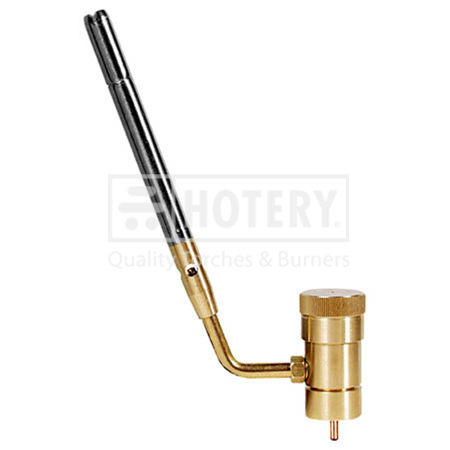 HOTERY PRODUCTS CORP. is a manufacturer and supplier of quality products, such as Gas Blow Torch and so on for over years, we have worked in partnership with our customers to build strong alliances. Our reputation for innovative design, reliability continues to influence the most critical of decision makers. In the future, we are dedicated to providing customers with the best products, services and support you deserve. If you have this requirement, whenever OEM or ODM is welcome! 2. Brass valve and stainless steel construction. 3. Flame type: concentrated type for quick working. 4. 360℃ swivel for versatility. 6. Ideal for all types of heating soldering and brazing projects.